Comprehensive CAT6 550 Mhz Snagless Patch Cables meet all CAT6 TIA/EIA standards and greatly reduces loss compared to standard 100Mhz cable. Applications include: Gigabit 1000 BASE-T; 100 BASE-T; 10 BASE-T (IEEE 802.3), 4/16 Mbps Token Ring (IEEE 802.5); 100 VG-AnyLAN, 100 Mbps TP-PMD (ANSI X3T9.5); 55/155 Mbps A, 622A and T1 Voice. 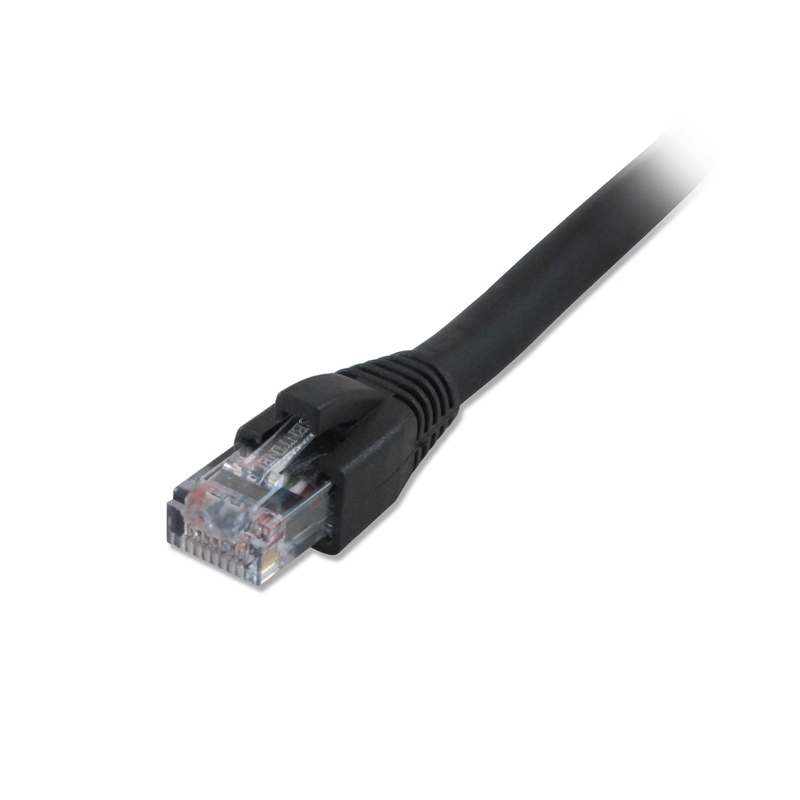 Comprehensive CAT6 550 Mhz Snagless Patch Cables have a molded low profile, snagless boot that makes installing these cables quick and easy everytime while providing superior strain relief. CAT5E Patch Cables are available in a variety of colors. RoHS Compliant. Lifetime Warranty.